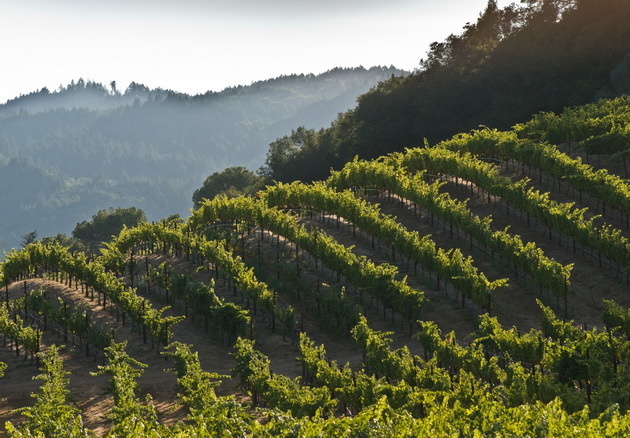 Let’s Toast with California Wines! 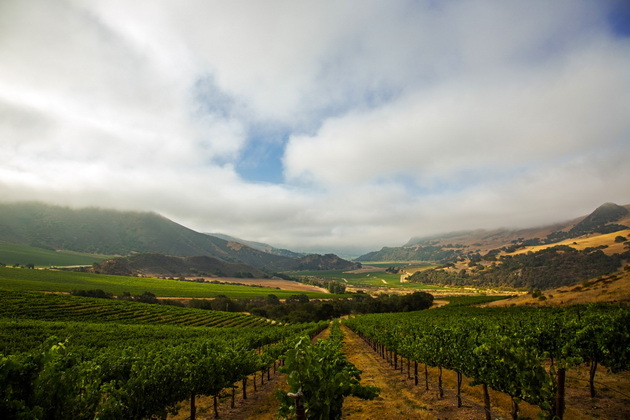 The 2019 California Wine Fair is traveling across the country in April touching down on 5 cities coast to coast. 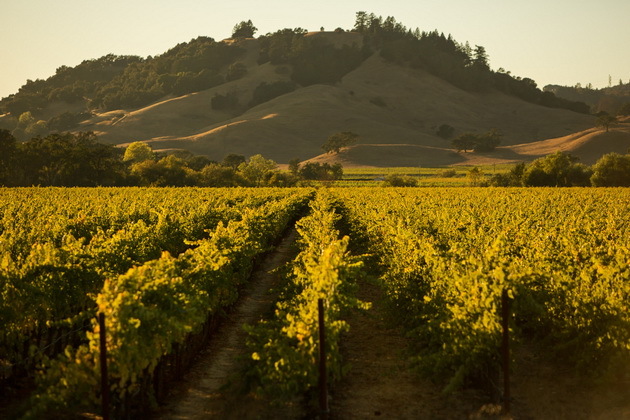 California’s success has been built by a pioneering spirit that prides itself on its unique identity, lifestyle, personality and passion for the grape. 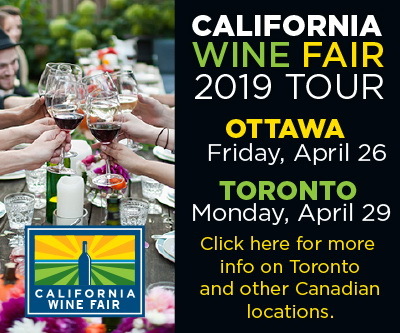 This year, more than 150 wineries, 450 wines and numerous friends from the vineyards will be visiting Canada and meeting with lovers of California wine. 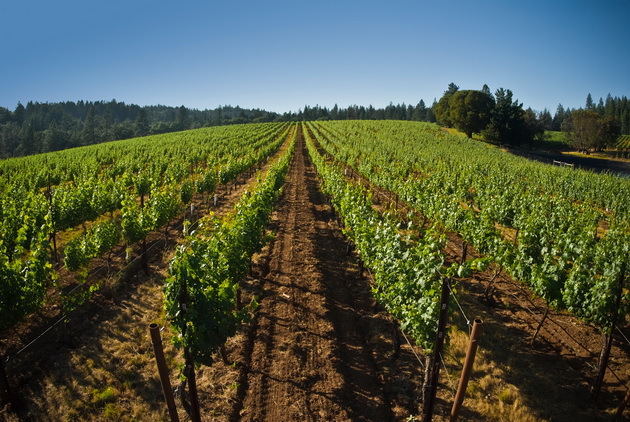 The ticket price includes all wine tasting samples and light hors d’oeuvres. 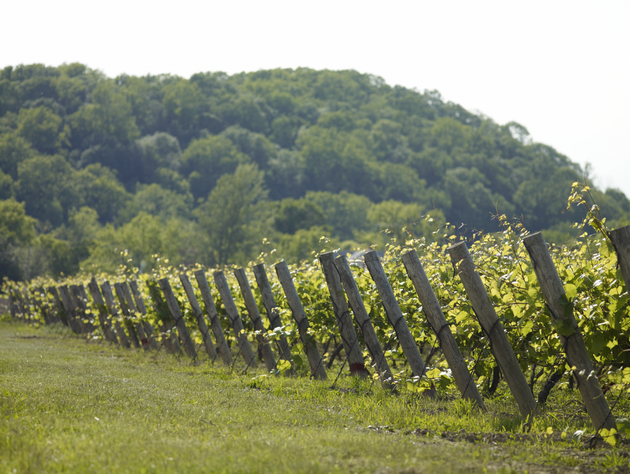 Visit www.calwine.ca for more info and a complete list of participating wineries in each city. 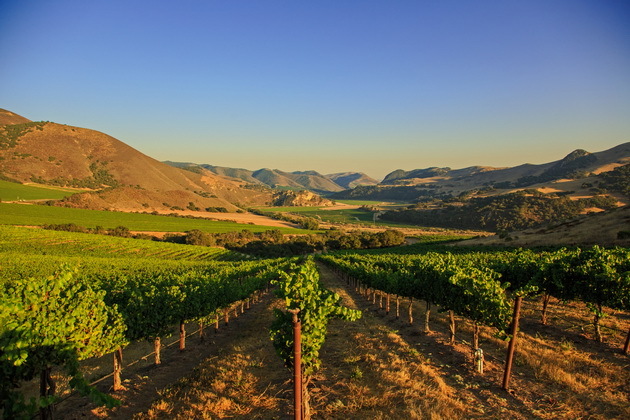 The 2019 California Wine Fair promises to deliver sparkling and knowledgeable personalities, fabulous wines and dynamic energy — all in one room. What? 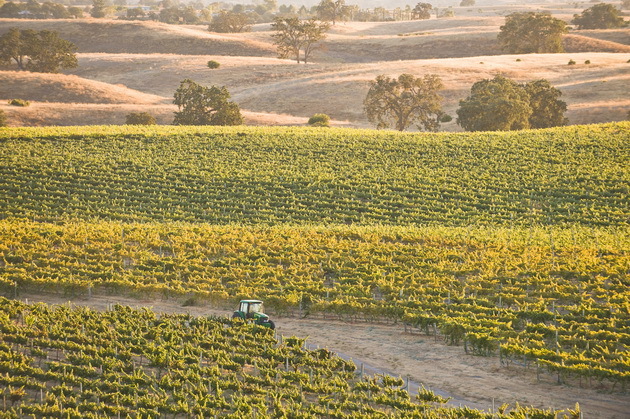 Join us for a unique opportunity to sample a wide selection of more than 400+ premium wines from 150 of California’s top producers. Consumer Event: 7:00 p.m. – 9:30 p.m.
Purchase tickets here and be sure to use the coupon code above on the checkout page! 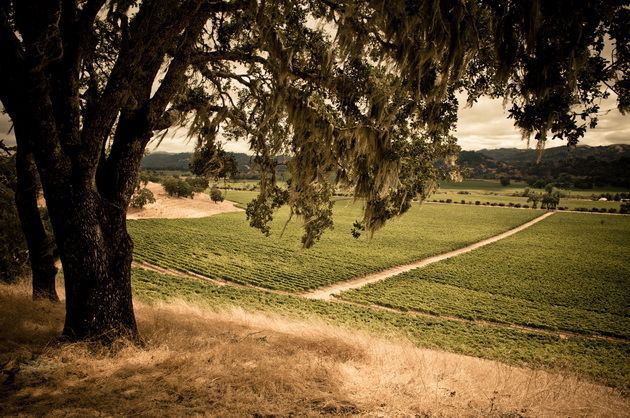 Contact: You can also call California Wines at 1-800-558-2675 (CORK) or email calwine@sympatico.ca. The evening event is in support of the Sommelier Certificate Program at Algonquin College in Ottawa. Contact: Tickets for the evening event are $200.00 per person and available at Elan Foundation, (418) 529-9141, ext 4366 or www.fondationelan.com. Consumer Event: 7:00 p.m. – 9:00 p.m. Contact: Tickets for the evening event are $175 per person and available at the Heart and Stroke Foundation (514) 871-8038, ext 254. Contact: Tickets for the evening event are $125 per person and available here.